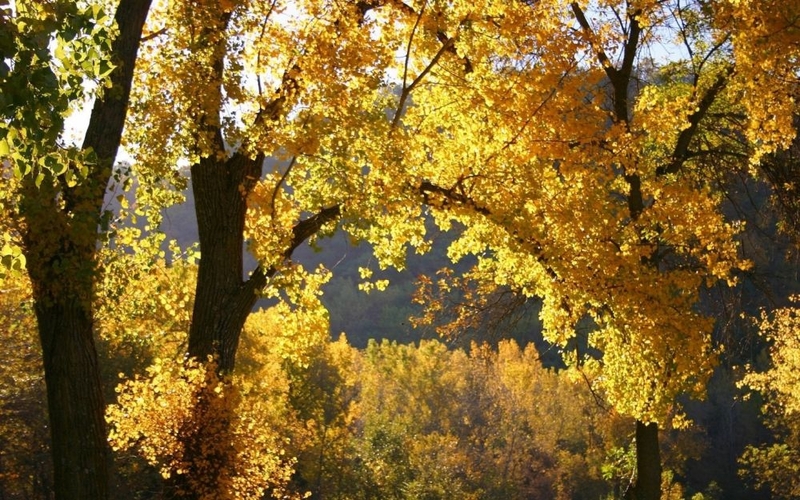 Enjoy Moscow in Autumn with our guide! 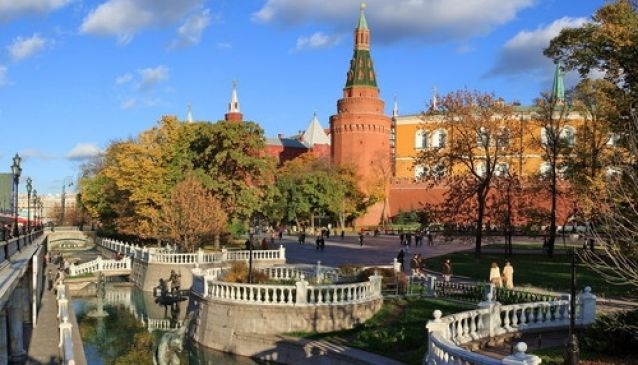 Join the celebrations as Moscow marks City Day on September 7. The city's 866th birthday is sure to be one big party, with free concerts all over town, fireworks, and more. Enjoy the autumn leaves. 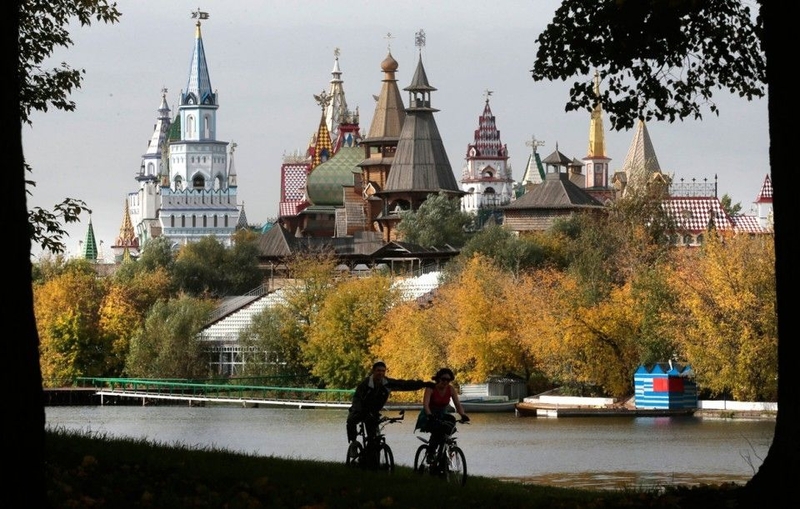 Moscow's parks are a blaze of colour in the autumn — so be sure to visit Sparrow Hills and Neskuchny Sad, Sokolniki, Izmailovsky Park, or the Botanical Gardens. More adventurous walkers will enjoy Bittsa forest and Losiny Ostrov national park. Moscow's museum-estate complexes are also in brilliant form at this time of year, with ornate palaces, churches and historical houses in spectacular autumnal park settings at Kuzminki, Tsaritsyno, Kuskovo, Arkhangelskoye and Kolomenskoye (where the bounteous apple harvest is an added bonus). Besides strolling in the parks and gardens, you can take in various exhibitions, and admire architectural landmarks. At some (particularly Kolomenskoye and Kuzminki), there are cafes where you can stop for a meal or a drink. Visit the markets and marvel at the seasonal bounty. Berries, mushrooms, a cornucopia of fragrant fruits and vegetables... Dorogomilovsky market is the biggest and most spectacular, but smaller markets such as Danilovsky also have their charms, including more local produce, especially wild mushrooms. Try wild mushroom dishes at city restaurants. Russian restaurants in particular make the most of mushroom season, offering mouth-watering seasonal menus full of porcini (ceps), chanterelles, honey mushrooms and sometimes even more exotic sorts. Take a river cruise – last chance before navigation season finishes in October (the exact date depends on the weather). Go to the All-Russia Exhibition Centre, or VVTs, near VDNKh metro station. Besides simply walking about and being blown away by the over-the-top Stalinist statues, pavilions and fountains (which are likely to keep squirting until mid-October), you can have a 360-degree retro movie experience in the Panorama Cinema, and finish up with coffee, baklava and Armenian brandy in the Armenia pavilion – a Stalin-era architectural wonder with soaring ceilings and many marvellous small details around the walls. Sweet-tooths should make a beeline for the Honey Fair (Yarmarka Myoda), which this autumn is taking place at Crocus Expo from September 15-October 9 . It's a wonderful way to try and buy hundreds of different sorts of honey from all over Russia, as well as mead and other honey products. For those who prefer more traditional art, the Tretyakov Gallery is the place to go. The main museum near Tretyakovskaya metro station has an amazing permanent display of Russian art through the ages. There's even some seasonal art, with Isaac Levitan's 'Autumn Landscape with Church' on display within the 'State Tretyakov Gallery Opens Its Storage' exhibition, which runs until November 3.